It's an innovative way to contour your body by freezing unwanted fat away with no surgery or downtime. 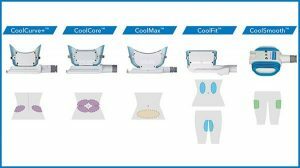 With more than 4 million CoolSculpting treatments performed worldwide, people everywhere are getting a better view of themselves, thanks to the one-of-a-kind CoolSculpting procedure. During the procedure you may experience deep pulling, tugging, pinching, numbness or discomfort. Following the procedure, typical side effects include temporary numbness, redness, swelling, bruising, firmness, tingling, and stinging. The CoolSculpting procedure is not a treatment for obesity but rather for treating stubborn pockets of fat. Yes, Coolsculpting is a non-surgical procedure that does not require any downtime. You can return to your normal activity right away. You may start to see results as soon as 4 weeks. You may experience some swelling initially that will improve in the course of the first 3-4 weeks. You will see most dramatic results after 3 months. If this happens, you will gain weight throughout your body as you typically do. It is recommended to avoid gaining weight to maintain your results. 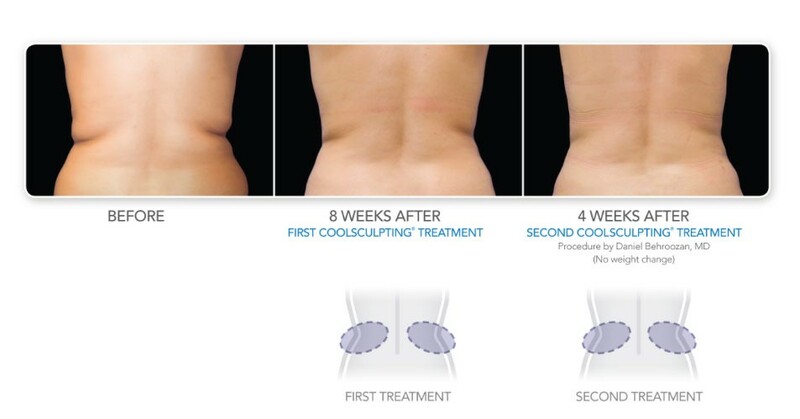 Amerejuve is the largest provider of CoolSculpting treatments in the Houston and Atlanta area. Our staff is highly experienced and trained. We offer competitive pricing to make this treatment available to everyone. 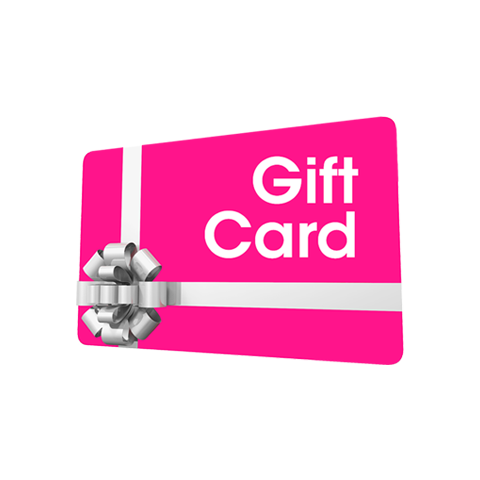 Yes, please call us for a free consultation and skin analysis at any of our Houston or Atlanta location or fill out the Request a Free Consultation form. Case #2340 - Coolsculpting* Individual results may vary. 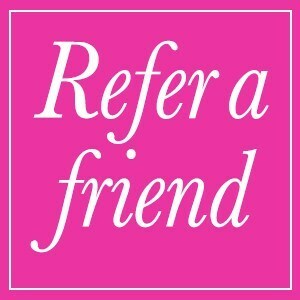 Click here to contact Amerejuve and set up a consultation. Case #2345 - Coolsculpting* Individual results may vary.